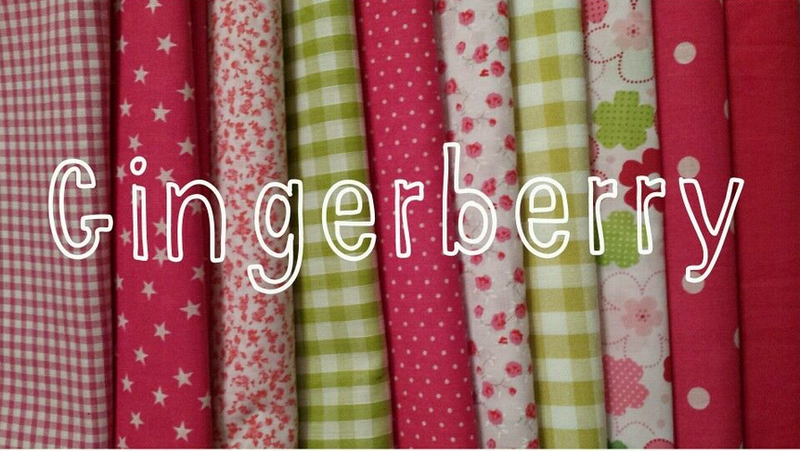 Gingerberry Crafts has 15% off this Easter weekend…. This is why I LOVE my hobby….warning self-indulgent post coming up! Well….that customer above is why….and many more like them! 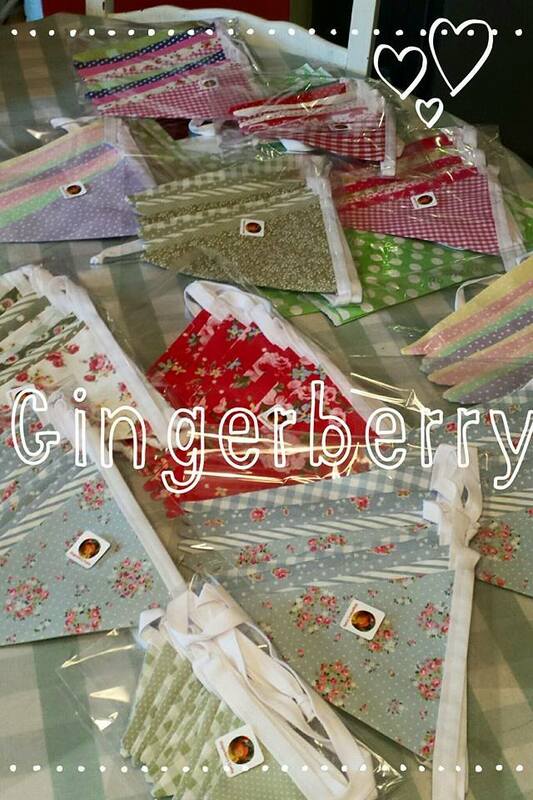 I LOVE making stuff for people and I LOVE getting their happy emails and feedback…it makes my day! 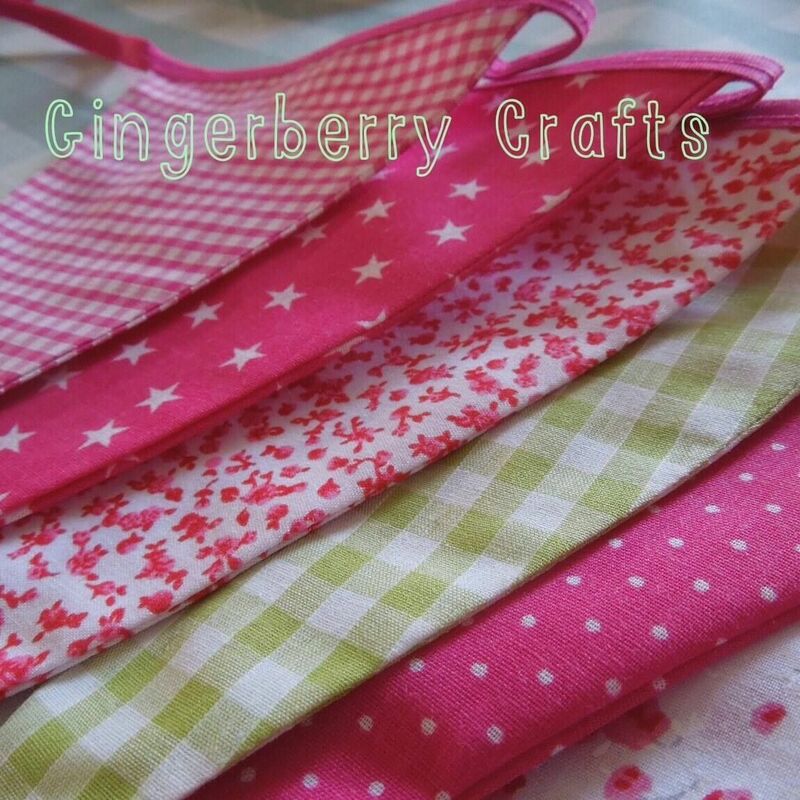 Pink and Lime Green Bunting is back in stock!